Do I Need A Last Will & Testament? The last thing you want is for your survivors to fight amongst themselves, spending time and money in court arguing over the terms of your last will and the nature of your intentions. 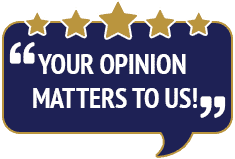 We ensure that your intentions are made very clear. As your estate planning attorneys, we also guard against the possibility that anyone will raise a challenge to, or contest, your will. Protect your future and your family’s life after your death with a Last Will and Testament. 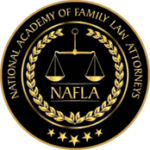 Get help writing and planning your Last Will and Testament from an experienced attorney today. 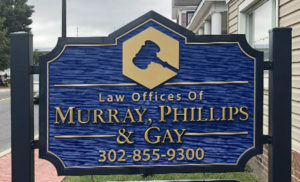 Whether you need a basic will and power of attorney or you have more complex needs such as the creation of a trust, please do not hesitate to contact the Delaware estate planning attorneys at the Law Offices of Murray, Phillips & Gay located in Georgetown, Seaford, and Milford, Delaware. We care about your specific needs and work hard to deliver the best available solutions with maximum cost-effectiveness for you. When it comes to estate planning, experience counts. Our attorneys will assist you with all aspects of drafting your will and other important estate planning documents. In addition, we offer the care, client service and personal attention you need to achieve your goals. To start your estate planning or update what you have, meet with us in person to discuss your options. 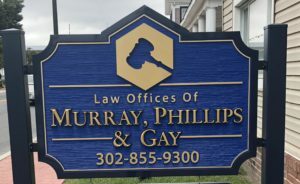 To schedule a consultation at our Georgetown office, please call 302-855-9300 or fill out the contact form on this site. 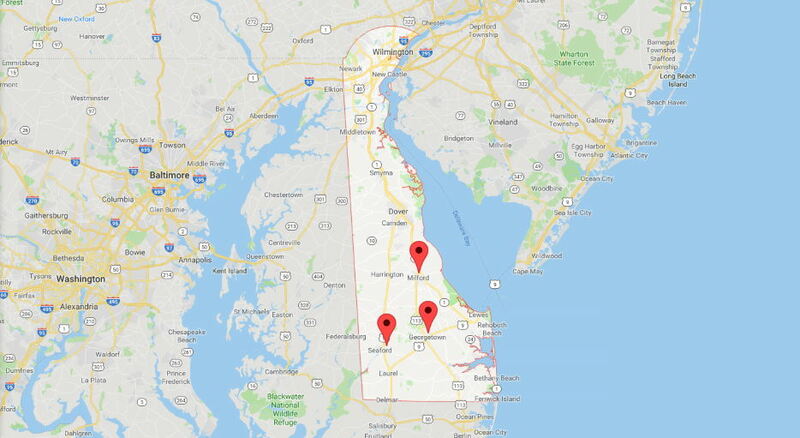 We serve all of Kent and Sussex County Delaware. For Milford, Delaware please call 302-422-9300 and for Seaford, Delaware please call 302-628-9300.